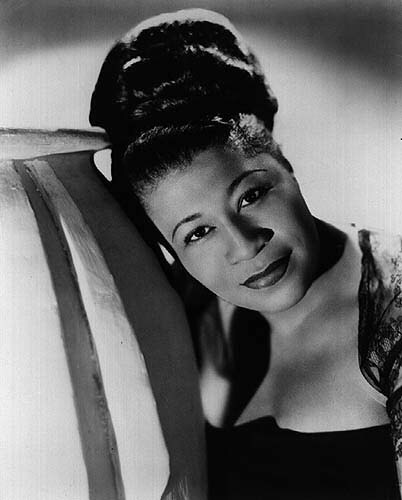 Ella Fitzgerald’s The Collected Songbooks is pretty much the greatest thing to ever happen to music. You should drop $250 and buy it right now. Happy Hanukkah, indeed. 2006 will be a year to expect the unexpected. For those of us who wait until albums are officially released to listen to them (JK LOL! but srsly…), the next few months should be pretty exciting. Here are a few tracks lovingly provided by starving indie labels from records you should start getting excited about. Before you hear them three months early. From Fear Is On Our Side (Secretly Canadian, March 7). Sounds less like Spoon and more like the 80s. I’m not complaining. This is what you get for putting Darth Vader in your movie – incorrect spellings. I’m sure Colin Meloy would never write “Isolde.” This is his old band, and their albums are being reissued by Kill Rock Stars in January as the Omnibus. Indie rockers from Athens, GA, they sound less like Elephant 6 and more like The Cure with Belle & Sebastian’s string section. You can hear more songs here. Their debut album Sorry About The Flowers is due in March, but you can probably still buy their EP from their website.